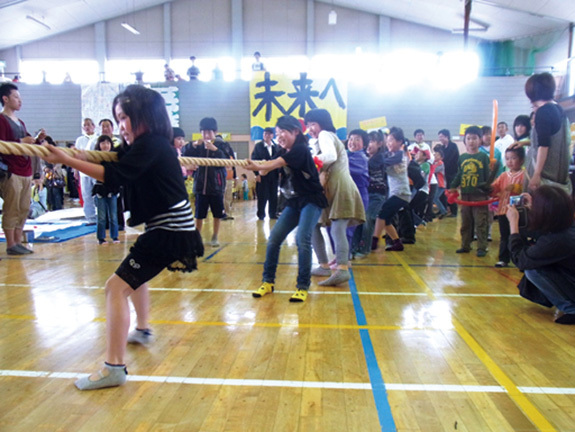 Yappeshi Matsuri(Iwate):PROJECT 2 SUPPORT:WA WA PROJECT-Social Creative Platform for Opportunity-Know and support projects in eastern Japan ! "FUTURE" artist. While living out of a car Endo is travelling around the country riding upon people's dreams and promoting the message of "GO FOR FUTURE" . 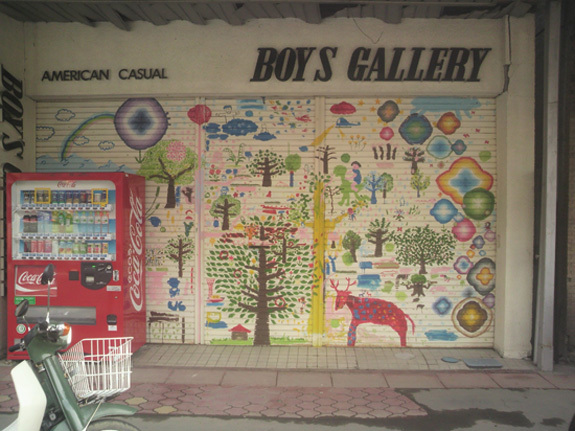 After the earthquake he has come together with local people, artists and many others to join projects such as "Ishinomaki Wonder Alley" and Ofunato's "Yappeshi Matsuri".